An Urban Gujarati Movie “I Wish”. Gujartai Film “I Wish” is presented by Real2reel Productions. 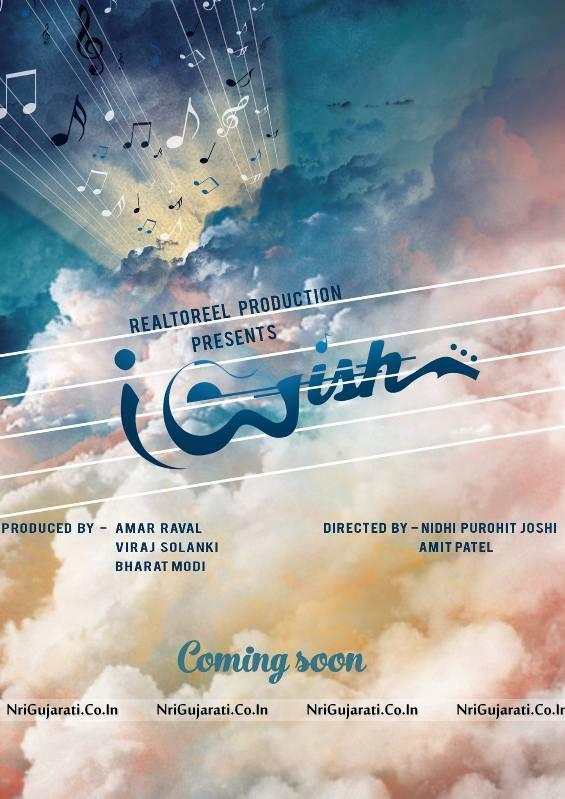 ‘I Wish’ is an upcoming Urban Gujarati Movie. 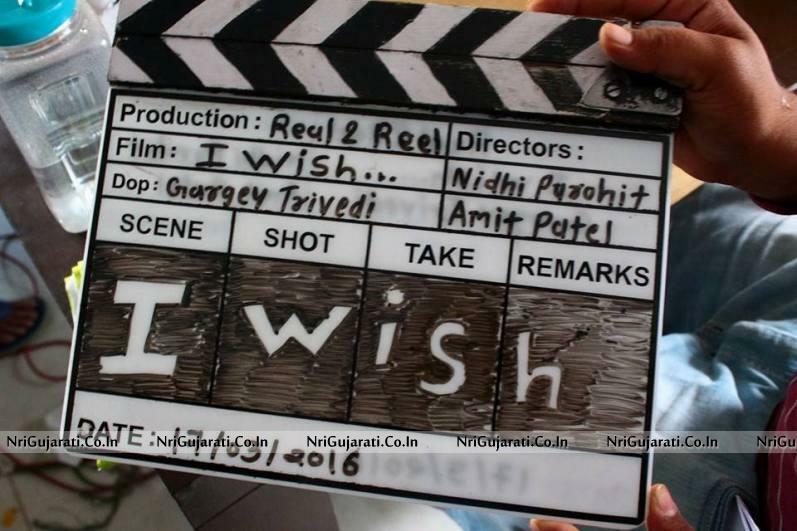 Gujarati Movie “I Wish” is directed by Nidhi Purohit Joshi and AMIT VIKAS PATEL. “I wish” film story is based on Love and emotion. “I Wish” Urban Gujarati Movie is based on wishes that we desire and want to achieve in your life. The name of the movie is very much attracting as well as interesting also that “I Wish”. Be the angel or magic of others life and helped them to complete their Wish. In everyone’s life there are some important wishes that they have to complete. The wish can be for others also like friend, family, loved ones, bother, sister etc. and if the wish we desire than we are very happy. Let see the “I Wish” Film directed by Nidhi Purohit Joshi and AMIT VIKAS PATEL is related to which Wish in life. So, don’t miss to watch the “I Wish” Gujarati Movie in Cinema Hall.